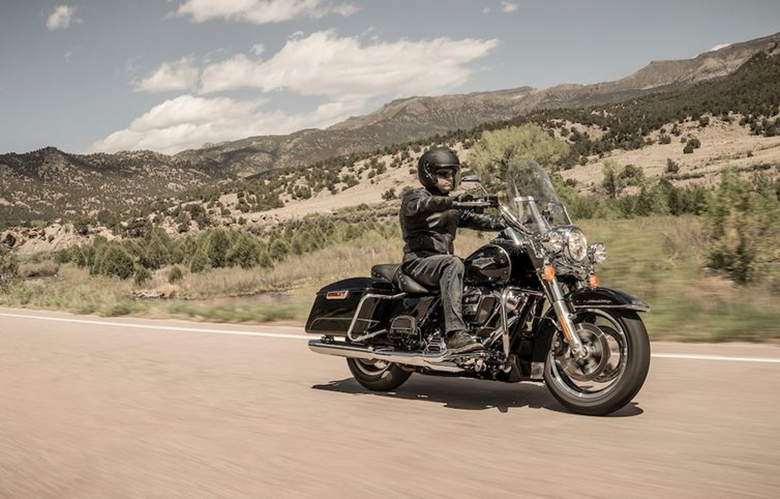 The new 2019 Road King Harley-Davidson Touring Bike is an impressive touring bike newly launched by the Harley-Davidson brand. This touring bike features the stripped-down nostalgic style which was born back in the 1960s. The use of the latest Milwaukee-Eight 107 engine provides the best performance of all times. 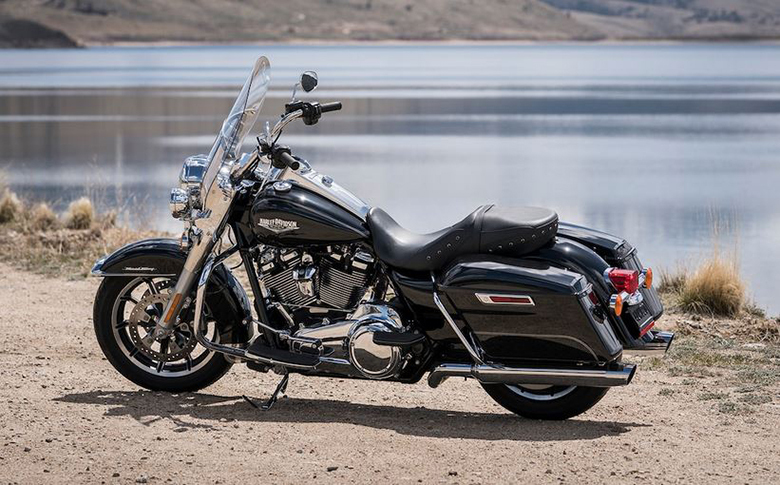 The review of new 2019 Road King Harley-Davidson Touring Bike with its price and specifications are given below. 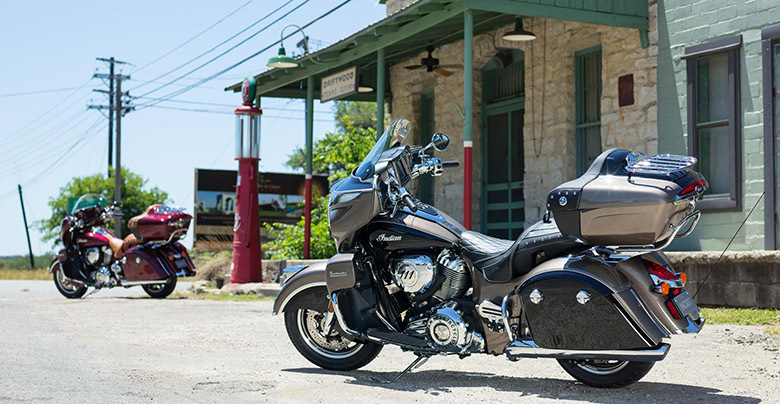 The new 2019 Road King Harley-Davidson Touring Bike is available with a price of $19,289 only. 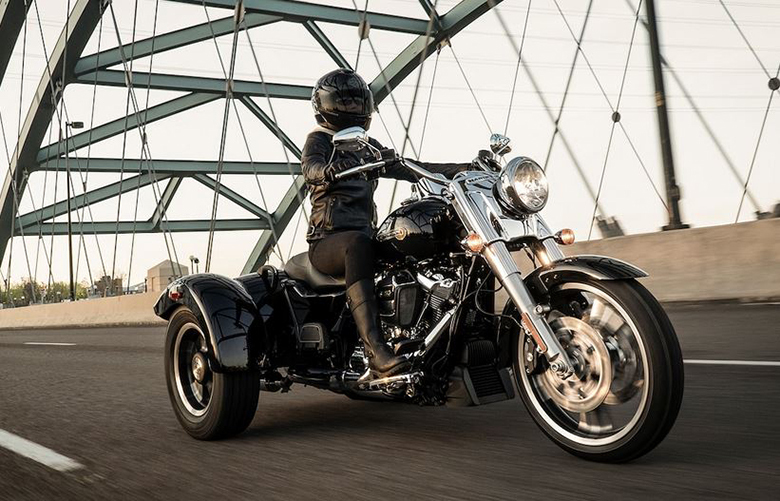 The new 2019 Road King Harley-Davidson Touring Bike features the powerful and smooth-running engine. This 107 Milwaukee-Eight engine has the ability to deliver the crisp throttle response and pure soul-satisfying rumble. This touring bike features the bore of 3.937 inches and a stroke of 4.374 inches. 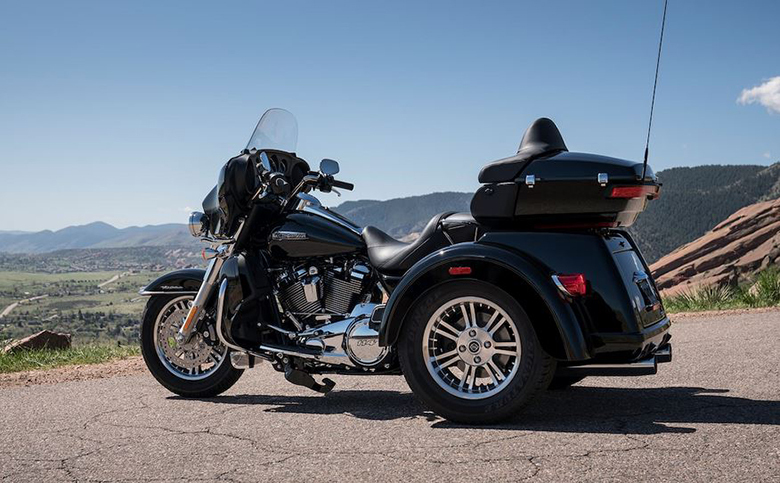 The compression ratio of 10.0:1 makes this bike an impressive of all times better than 2018 Harley-Davidson Road King Touring Bike. The fuel system consists up of an Electronic Sequential Port Fuel Injection (ESPFI). The latest exhaust chrome has been used featuring the most recent 2-1-2 dual exhaust with tapered mufflers. 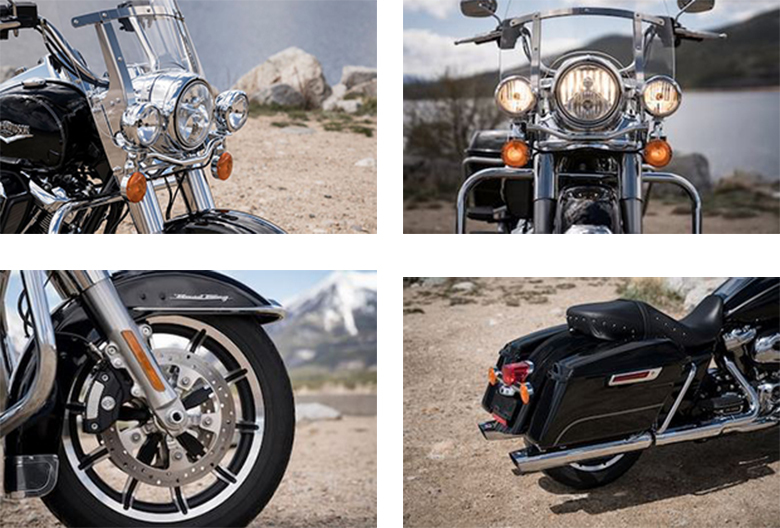 The new 2019 Road King Harley-Davidson Touring Bike features the lightweight and stylish bodywork. Its chassis design was built in the 1960s containing the latest technology for the long distance high beam and wide low beam. 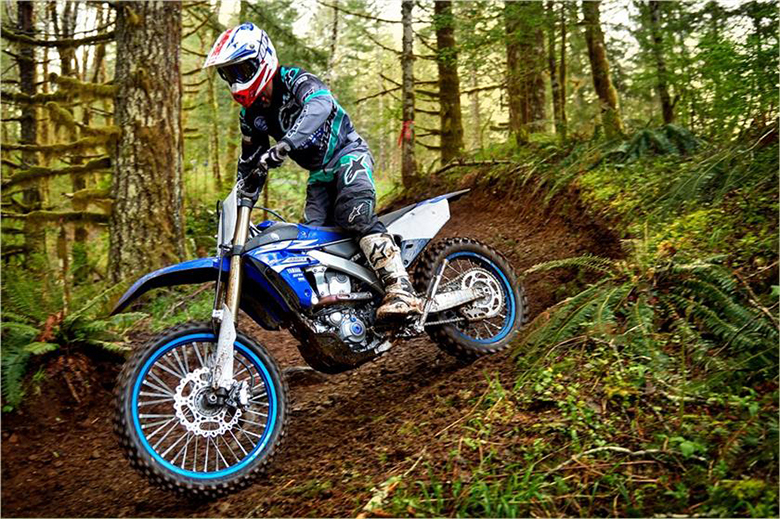 The latest and high performing front and rear suspension system perform well under all conditions. 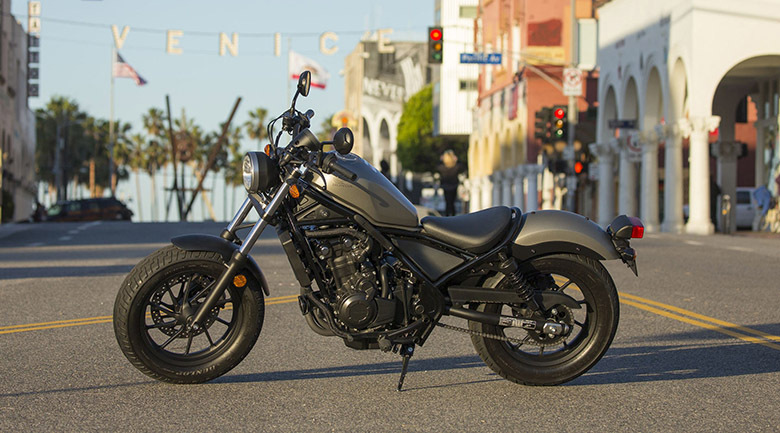 It contains easily hand-adjustable rear shocks, which is responsible for the plush ride. The saddlebags are not only roomy from inside but also gives a stylish look at outside. The rider can easily open the lid with just one touch. The new 17 inches of cast aluminum with 10-spoke impeller wheel in its front and 16 inches Impeller is being used in the rear to maintain its awesome grip. The Reflex linked Brembo braking system with an optional ABS gives outstanding performing under all conditions. 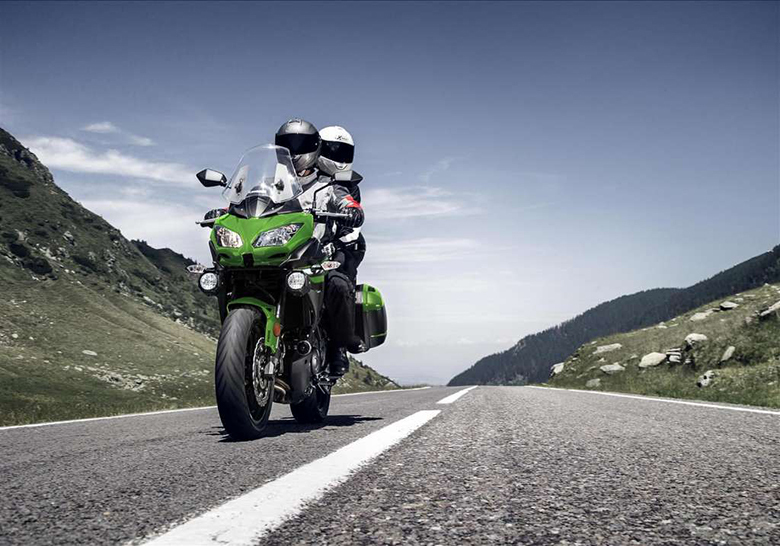 The front and rear brakes of this Touring Bike are electronically linked to give the right amount of braking force. Gauges Gauges styled to complement each vehicle. The screen features odometer, trip A, trip B, range to empty and gear indicator; and larger tell-tale indicators. 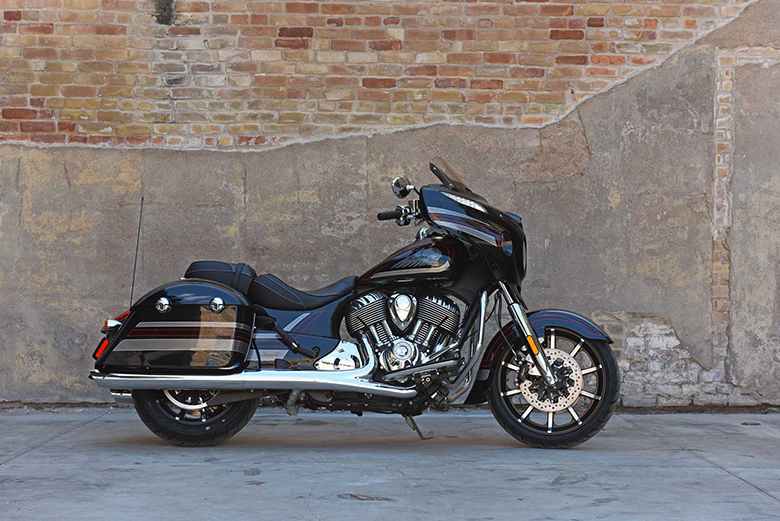 This article is about the review of 2019 Road King Harley-Davidson Touring Bike, and it is covered under bikescatalog.com. 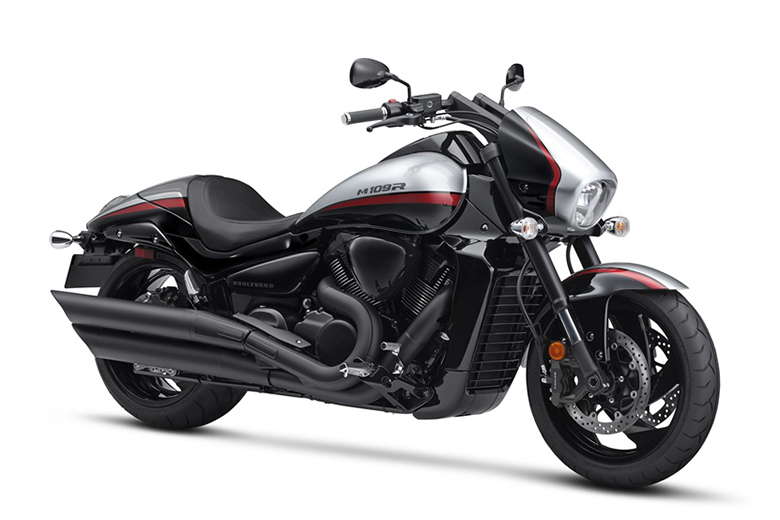 This touring bike features the mighty engine which is capable enough to deliver the massive torque and acceleration. The chassis is stylish and always demand another look. 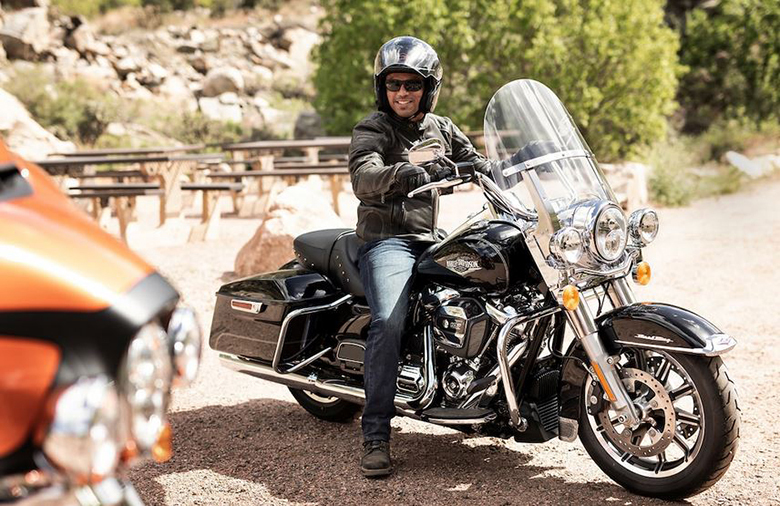 Those riders who want to enjoy the long rides with their partners should purchase the new 2019 Road King Harley-Davidson Touring Bike and have a happy journey.